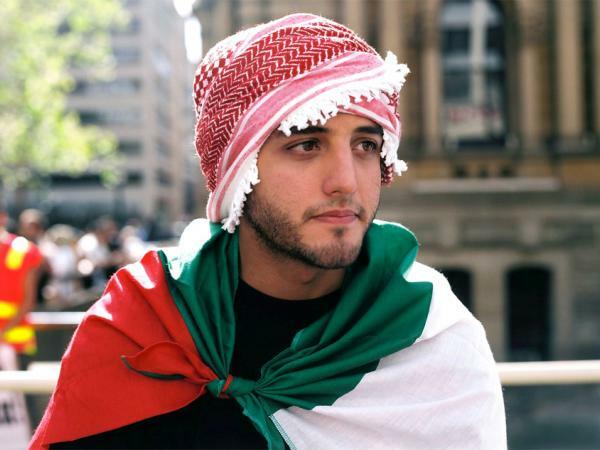 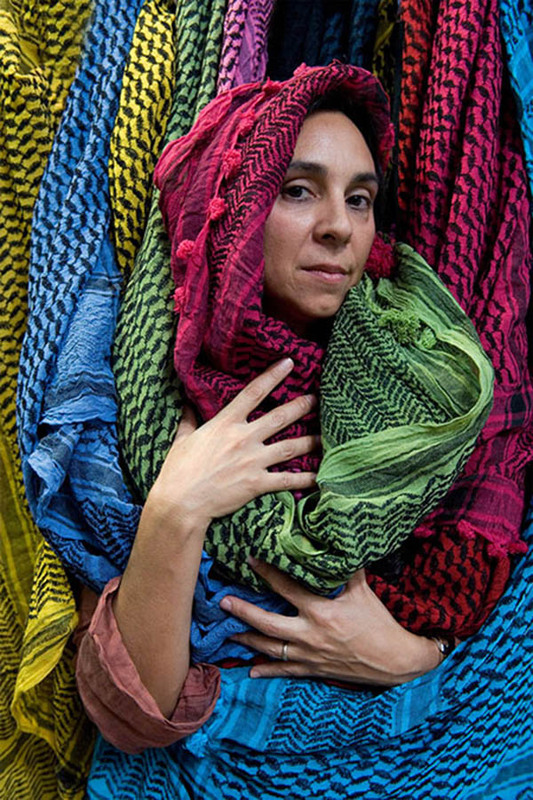 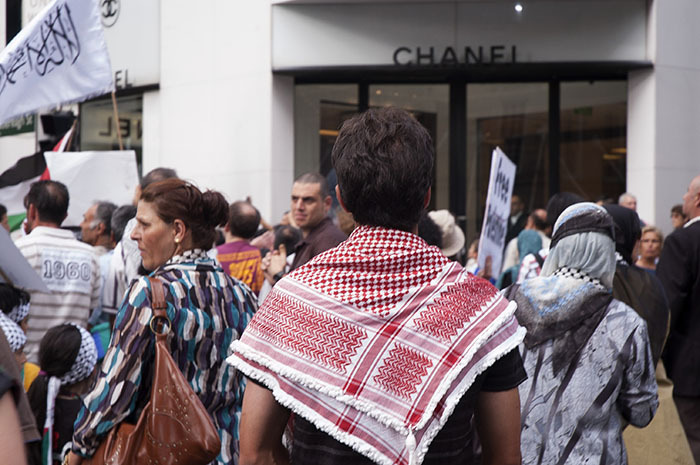 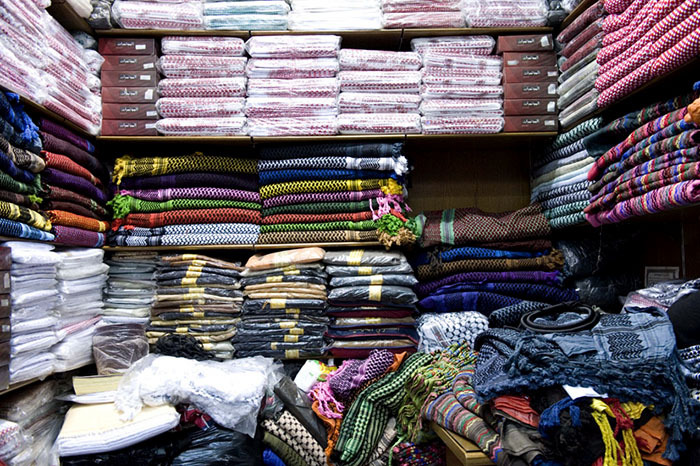 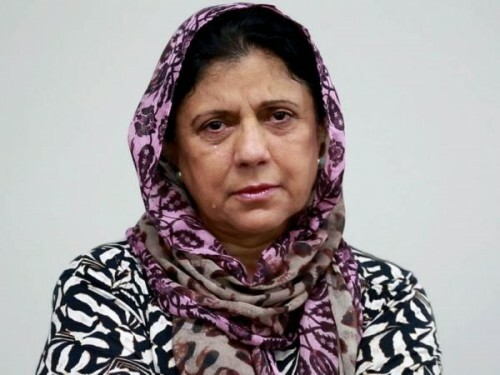 Over the last four decades, the aesthetics of the Palestinian Keffiyeh (black & white traditional scarf) in both Arab and Western contexts has shifted from the margins of liberation politics to a mainstream where faux politics can be easily expressed as a fashion statement. 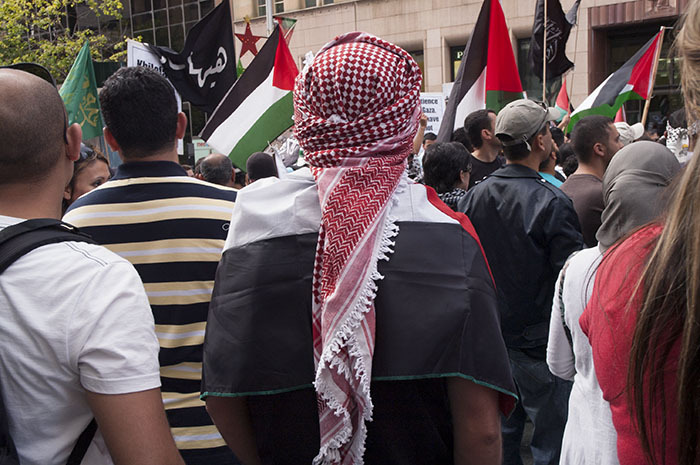 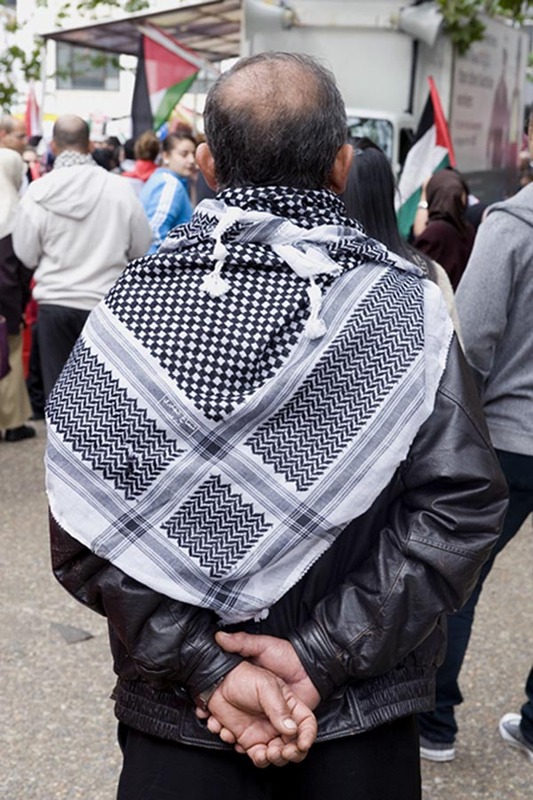 The appearance in the late 1960s of the Keffiyeh as a symbol of resistance soon became iconic in terms of a visual declaration of radical politics, namely support for the Palestinian struggle in the face of Western indifference. 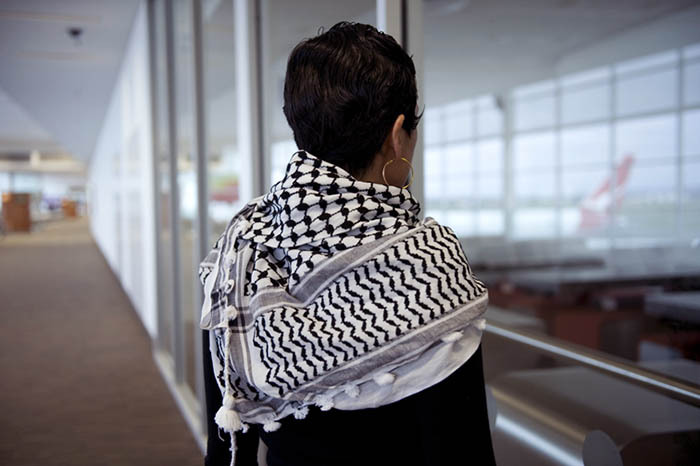 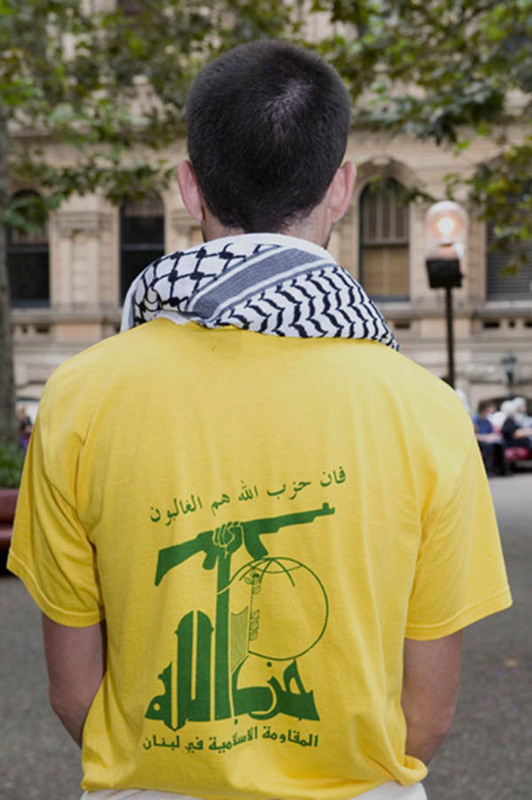 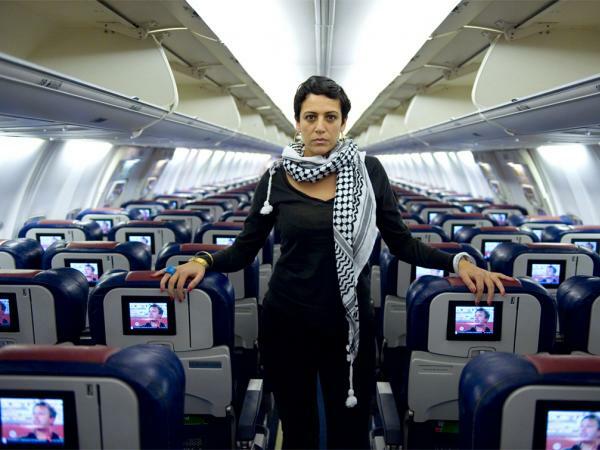 The Keffiyeh of the Palestinians thus inaugurated a visual presence and a narrative that had hitherto been denied in the mainstream of popular Western discourse. 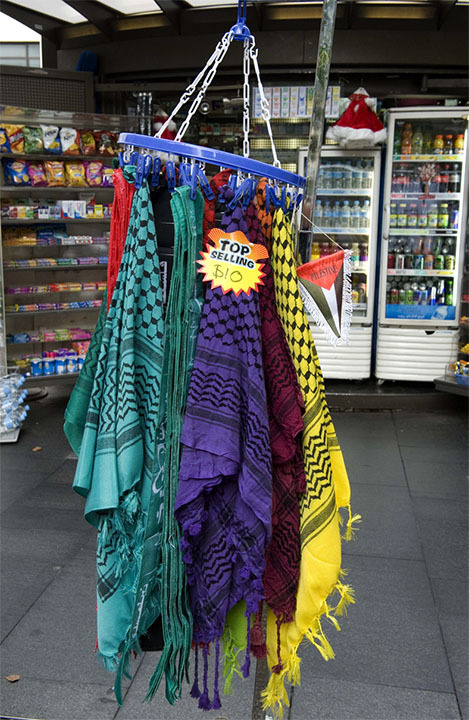 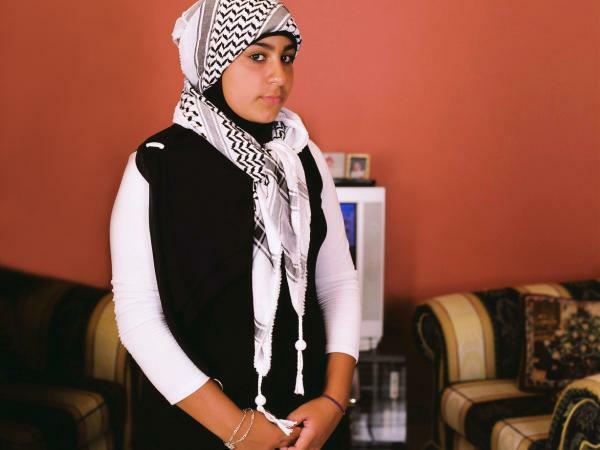 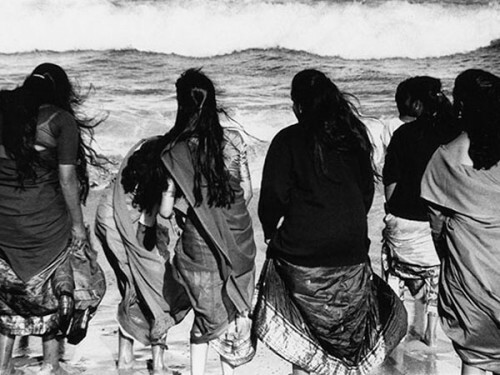 To date, I have created photographs and other materials in an Australian context to explore the social significance of the Keffiyeh as a beginning. 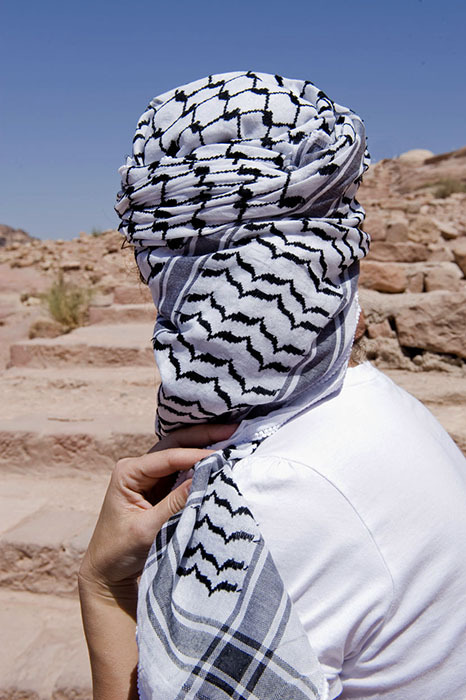 I propose to further develop this body of work in Palestine, creating a series of constructed images about the Keffiyeh, reflecting social and political issues that are grounded in identity and place.